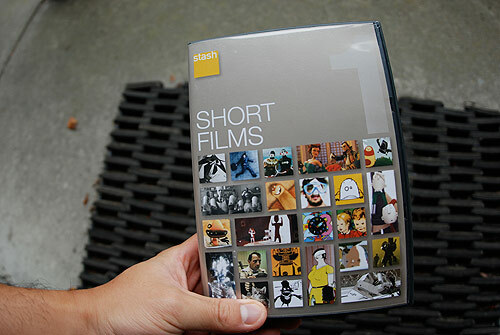 Stash, the monthly DVD magazine, just sent me out Short Films 1. I am stoked on this DVD mainly because I finally have high quality versions of Johnny Kelly’s Procrastination and The Black Heart Gang’s The Tale Of How (I’ve mentioned both before). Watch both films below! Beware, you will want this DVD.